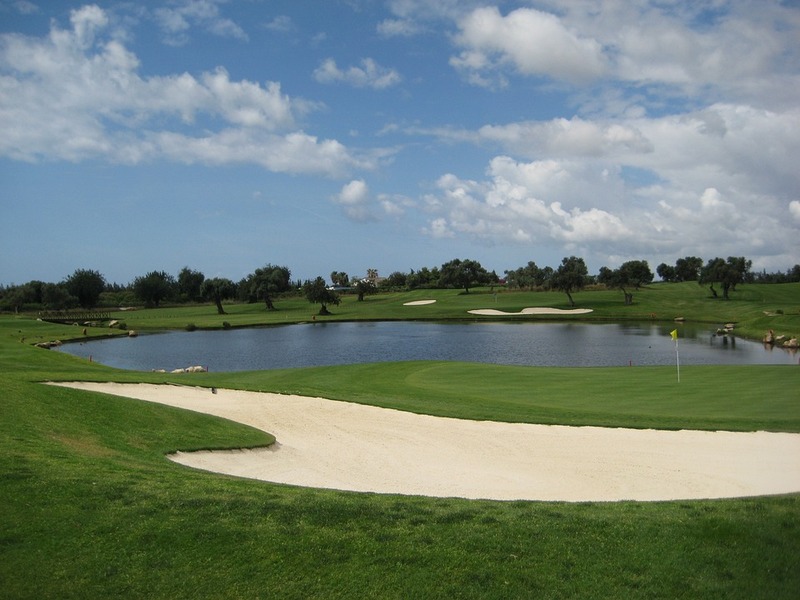 The 2017 Portugal Masters golf tournament on the European Tour is taking place this week from September 21-24, 2017, at the Dom Pedro Victoria Golf Course located in Vilamoura, Portugal. Here is a list of the prize money up for grabs for the European Tour golfers this week at the 2017 Portugal Masters. The Portugal Masters dates back to 2007. By far, the most accomplished player to win this event is the defending champion Padraig Harrington who has won three golf majors in his career. Total prize money up for grabs at the 2017 Portugal Masters is $2.39 million. All prize for the 2017 Portugal Masters has been converted from Euros to American dollars at the current exchange rate of 1.19. The winner of the 2017 Portugal Masters will earn $398,413. The winner of this European Tour event last year was Padraig Harrington from Ireland.